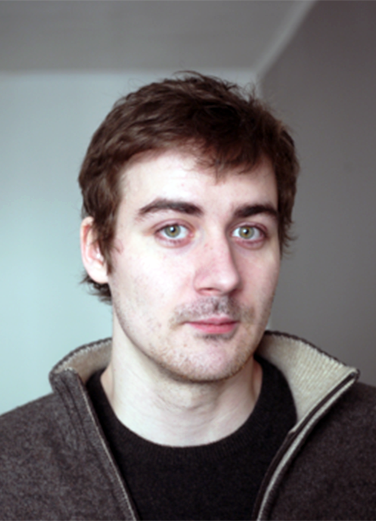 Dr. César DUCRUET, Research Fellow (P.A.R.I.S., CNRS, UMR 8504 Géographie-cités): Principal Investigator of the project. Justin BERLI is Engineer in Humanities and Social Sciences (CNRS, UMR 8504 Géographie-cités). He is developing GeoSeastems, a website for interactive visualization of Lloyd’s data. 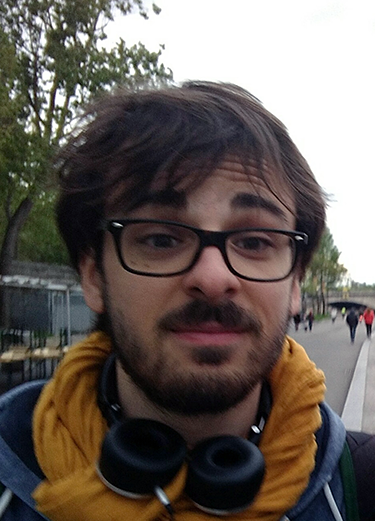 Sébastien HAULE is Engineer in Humanities and Social Sciences (CNRS, UMR 8504 Géographie-cités). He take part to ERC World Seastems project as website designer and technical expert in the fields of digitization and data management. 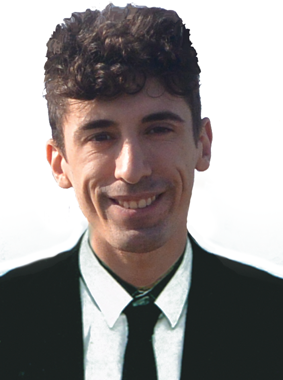 Romain MARTIN is graduated from "école Supérieur des Travaux Publics" (ESTP) and "école Nationale des Sciences Géographiques" (ENSG). In january 2017, he started to work as a computer engineer for the ERC World Seastems project. He's given responsibility of optimizing the document recognition system that will be used to extract the textual content from Lloyd's publications. 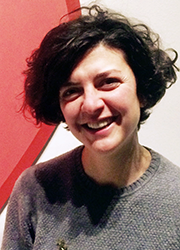 Sevil ŞETEN, Urban planner, cartographer, holds a Master's degree in Urban Design. Actually leads a resarch at the EHESS (M2), on the representation of space by the mental maps. Within the ERC World Seastems project she is working on the extraction of names from the Lloyd's atlases and in the harmonization of the database at the general level..
Dr. Francoise BAHOKEN, geographer and cartographer, is Research Fellow (UMR 8504 Géographie-cités and IFSTTAR - AME - SPLOTT, Paris). Her research topic is quantitative analysis of spatial mobilities by means of cartographic representations of origin/destination flows matrices. Dr. Anne BRETAGNOLLE, Professor of Geography (University of Paris 1). Her main research topics concern cities and towns, which are studied through a historical and international approach. Mattia BUNEL is Engineer in Humanities and Social Sciences (CNRS, UMR 8504 Géographie-cités), holds a geography master’s degree. He was the lead developer of GeoSeastems, a website for interactive visualization of Lloyd’s data. Dr. Wouter JACOBS, Institute of Transport and Maritime Management Antwerp (ITMMA), University of Antwerp, Belgium. Dr. Claire LAGESSE, Associate Professor (UMR 6049 ThéMa, CNRS / University of Burgundy - Franche-Comté) since 2016. 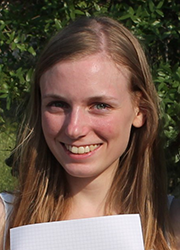 Claire took part in the ERC project first as a post-doctoral Research Fellow (CNRS, UMR 8504 Géographie-cités). She holds a Ph.D. degree in Physics (from the University Paris-Diderot, Sorbonne Paris-Cité), and an Engineer degree in Geomatics (from ENSG, French National Higher School of Geomatics). Her research work deals with the analysis of complex networks embedded in space. Her Ph.D. thesis proposed a methodology to characterize spatial graphs, applied to road networks, while her post-doctoral work focused on maritime networks. Dr. Bruno MARNOT, Professor of History (University of La Rochelle). 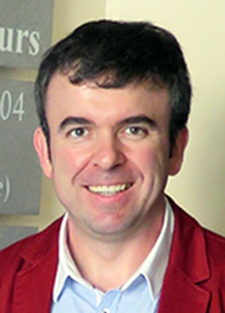 Dr. Éric MERMET is Research Engineer in Humanities and Social Sciences (CNRS, UMR 8557 Centre d'Analyse et de Mathématiques Sociales and UMS 3611 ISC-PIF, Paris) and expert in the fields of geomatic, spatial analysis and networks structures. 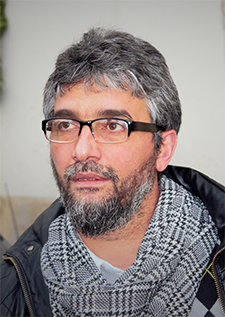 Dr. Kamel AIT-MOHAND, Post-doctoral Research Fellow (CNRS, UMR 8504 Géographie-cités), received his Ph.D. degree in Computer Science in 2011 from the LITIS laboratory (Rouen, France), where he has worked on optical word recognition on ancient documents. He was in charge of the development of a document recognition system that will be used to extract the textual content from Lloyd's publications. Dr. Sylvain CUYALA, Post-doctoral Research Fellow (CNRS, UMR 8504 Géographie-cités), received his Ph.D. degree in Geography in 2014 from University of Paris 1. In this collective project, he was in charge of data processing and analysis of interdependencies between urban development and the maritime network. 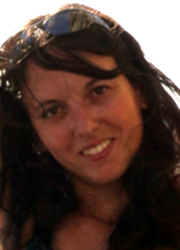 Dr. Nora MAREÏ, Post-doctoral Research Fellow (P.A.R.I.S., CNRS, UMR 8504 Géographie-cités), received her Ph.D. in Geography from the University of Nantes. Within the ERC World Seasteams, she was studying the relation between networks and macro-regional organizations (e.g. maritime regions) with the aim to provide a conceptual and methodological contribution to a better understanding of world regionalization. 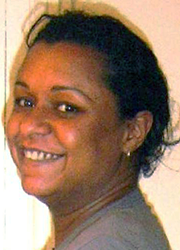 Marie-Anne COCHE, Research engineer (CNRS, UMR 8504 Géographie-cités). Laura DIDIER, Research engineer (CNRS, UMR 8504 Géographie-cités). Séléna PETIT, Geomatic Engineer, holds a Master's degree in Cartography (University of Paris 1). She worked on the development of an online platform for visualization and analysis of maritime networks. Félix ATTIA, Master 1 student (University of Paris 1). Ali EL HOSNI, Master's student (University of Paris 4) was in charge of data processing and analysis of interdependencies between urban development and the world maritime network. 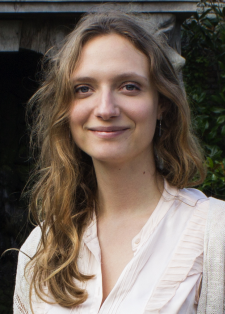 Zuzanna KOSOWSKA-STAMIROWSKA, Ph.D. student (University of Paris 1) holds a Master's degree in Economics (Sciences Po, École Polytechnique, ENSAE) and studies the effects of shocks such as wars, economic crises, link creation/destruction etc., on the world maritime network.